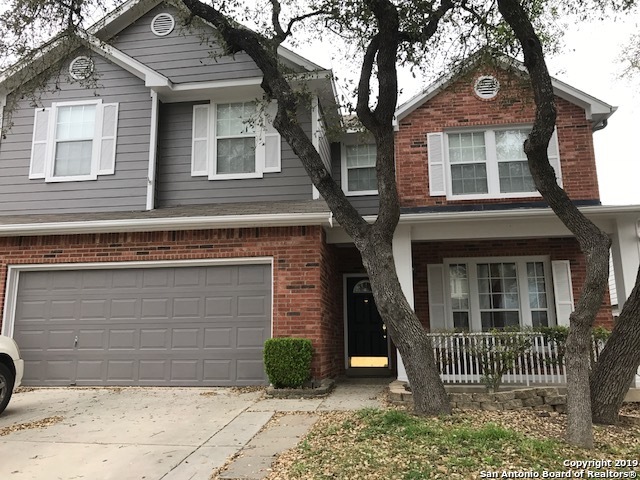 All Oakview Heights homes currently listed for sale in San Antonio as of 04/26/2019 are shown below. You can change the search criteria at any time by pressing the 'Change Search' button below. "This 3 bedroom, 2.5 bath, 2 car garage home features great curb appeal, covered front porch, open concept, high ceilings, big kitchen with island, 2 eating areas, fire place, no carpet 1 st floor, plumbed for water softener, and large yard with privacy fence - perfect for entertaining. The huge master's retreat features double vanity, garden tub with separate shower, and large walk in closet. 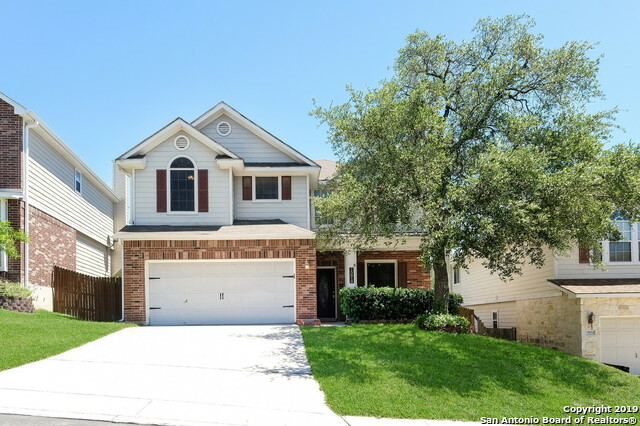 Located within a gated community, with easy access to 1604. Will not last long. Come see today."